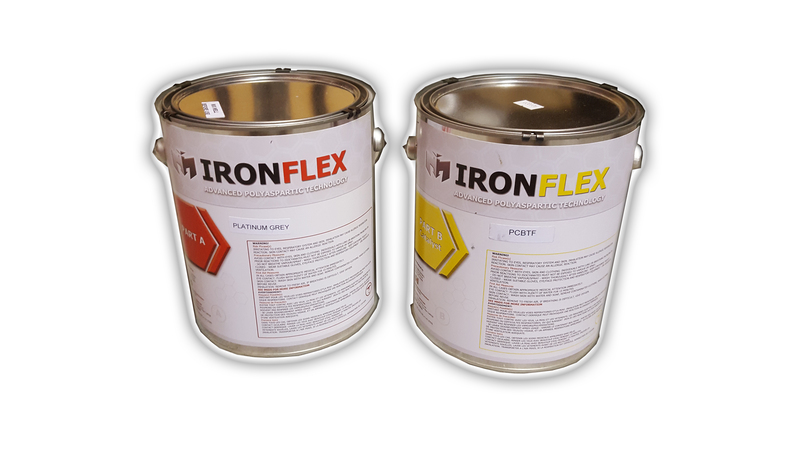 IRONFLEX100 is a two-component pure polyaspartic polyurea floor coating based on patented technology, and designed to provide clear top-coats for tough and durable coating systems. It is a rapid curing, polyaspartic coating product suitable for residential, commercial and industrial flooring. 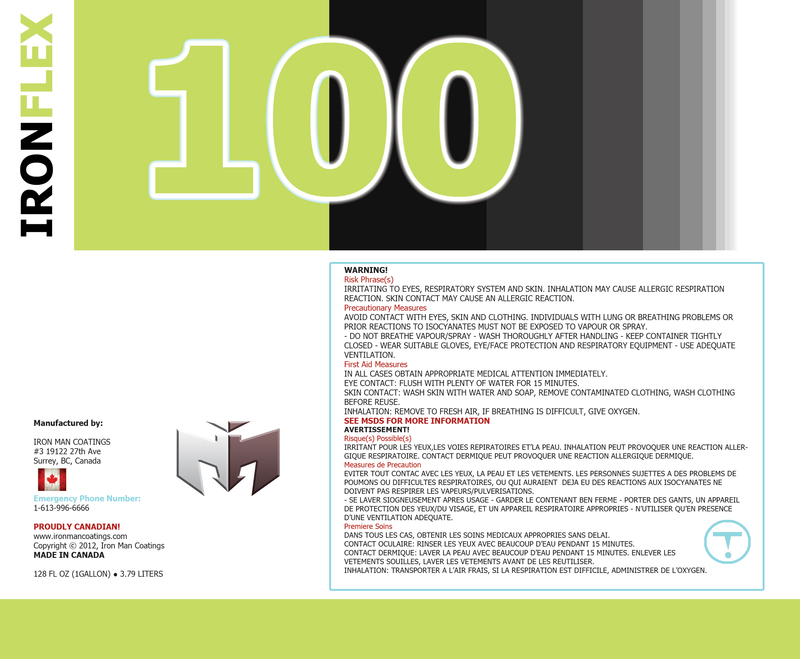 IRONFLEX100 is a 1:1 mix ratio. Our coating presents a high gloss, UV yellowing resistance, and chemical resistance finish. No odour. No VOC content. IRONFLEX-100® is an 100% solids clear top coat. This product has superior abrasion resistance and durability, and no solvent odour. Our top coats dry water clear at any DFT.